What makes a haunted house spooky? Is it its broken shutters and unkempt yard? Or maybe the eerie noises? Or maybe the ghosts? Whatever it is, we’d like to see your version of it. 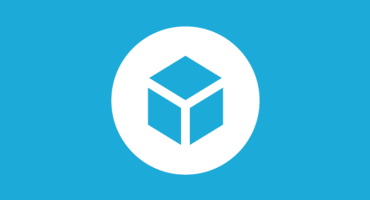 We had a haunted house challenge back in 2015, but much has changed since then and you have a larger world of 3D possibilities at your fingertips. So fire up your rusty chainsaw and start carving out your place in Sketchfab’s creepy Halloween neighborhood. TL;DR: Use whatever 3D method you prefer to create a model of a haunted house. Upload it to Sketchfab and tag it #Haunted2018Challenge. Use any tool you like to create a 3D haunted house. Bonus points given for annotations and sound. 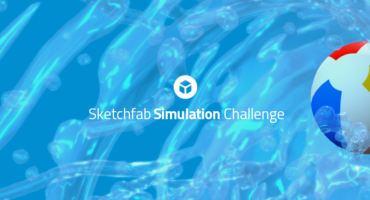 Once you’ve created your scene, upload it to Sketchfab, tag it #Haunted2018Challenge. 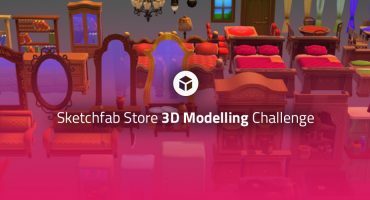 Contestants’ models must be uploaded to Sketchfab and tagged #Haunted2018Challenge to be considered. The winners will be contacted by Friday, October 19th. Can we remix some of the assets used in the house? I wanted to animate some monsters but I wont have time to make everyone.